To register to receive additional notices and updates about the In re: Qualcomm Antitrust Litigation, please click the button below. A lawsuit is pending in the United States District Court for the Northern District of California (the “Court”) against Qualcomm Incorporated (“Qualcomm”). Plaintiffs in the lawsuit claim that Qualcomm violated state and federal antitrust laws in the United States, harming competition and causing consumers to overpay for cellular phones. The lawsuit is about whether Qualcomm engaged in anticompetitive conduct that raised the price consumers paid for cellular phones. The cellular phones involved in this litigation include phones with CDMA and LTE technologies. This includes cellular phones manufactured and sold by companies such as Apple, Samsung, LG, Motorola, and ZTE. A list of all models of cellular phones included in this litigation is available here. On September 27, 2018, the Court determined that this case could proceed as a class action. Your legal rights and options are explained below. The Court has not decided whether Qualcomm did anything wrong. There is no money available now, and no guarantee there will be. However, your legal rights are affected, and you have a choice to make now. You purchased, paid for, and/or provided reimbursement for some or all of the purchase price for a UMTS, CDMA (including CDMAone and cdma2000) and/or LTE cellular phone for your own use and not for resale from February 11, 2011, through the present in the United States. Members of the class include consumers who received cellular phones as part of the purchase of a wireless network services contract from a wireless operator such as Verizon, AT&T, T-Mobile, or Sprint. These Relevant Cellular Phones are phones with CDMA and LTE technologies. 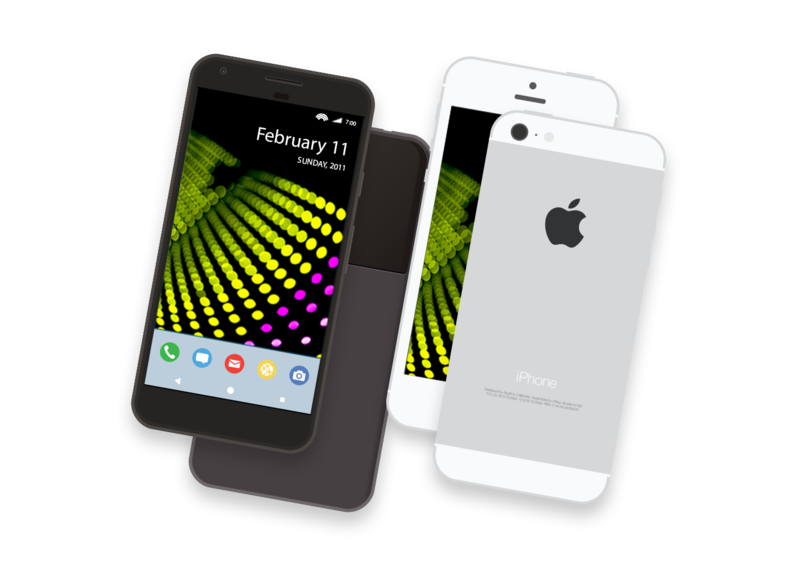 The Relevant Cellular Phones includes phones manufactured and sold by companies such as Apple, Samsung, LG, Motorola and ZTE. A list of all models of cellular phones included in this litigation is available here. d)	Any judges or justices involved in this action and any members of their immediate families or their staff. The information currently contained on this website is only a summary. You may download a full copy of the Notice by clicking here. Since this website presents just summary information, you should review the Notice for additional details. If you are a member of the Class, your legal rights are affected whether you act or do not act. Please read the Notice carefully. DO NOTHING This option means that you remain part of the Class and you keep the possibility of getting money or benefits that may come from a trial or a settlement. But you give up rights to be part of any other lawsuit that asserts claims related to the allegations or claims against Qualcomm in this case. EXCLUDE YOURSELF FROM THE CLASS This option allows you to exclude yourself from the Class and instead file a lawsuit against Qualcomm asserting claims related to the allegations or claims in this case. The exclusion deadline is March 22, 2019. The lawsuit is about whether Qualcomm engaged in anticompetitive conduct that raised the price United States consumers paid for cellular phones. Plaintiffs (those who brought the suit) allege Qualcomm’s actions denied consumers who paid for cellular phones the benefits of competition and caused them to pay higher prices than they otherwise would have. Qualcomm denies these claims and denies that it did anything wrong. The litigation is proceeding and, at this point, no court has found that Qualcomm engaged in any wrongdoing. The lawsuit is currently pending in the Court before United States District Judge Lucy H. Koh. The case name is In re: Qualcomm Antitrust Litigation and the civil action number is 17-MD-02773-LHK. Trial is currently scheduled to begin on June 24, 2019. How do I get out of the Class? This official website is maintained by the Notice Administrator retained by and under the supervision of Class Counsel in the action titled In re: Qualcomm Antitrust Litigation, Case No. 17-MD-02773-LHK (the “Action”), which is pending in the United States District Court for the Northern District of California. Copyright © 2019 mobilephoneclassaction.com. All rights reserved.